After the show Super Why! 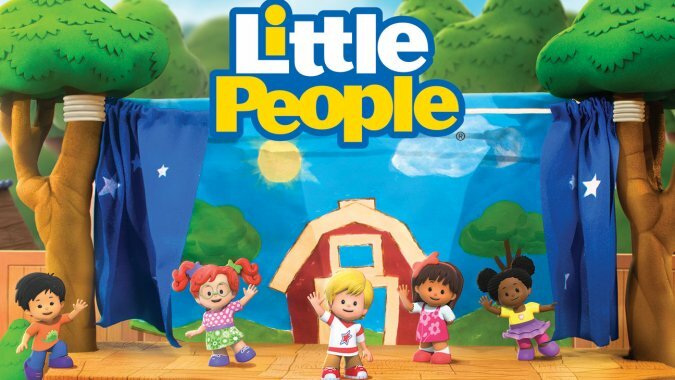 wrapped in September, I joined the editing team for Little People. Working on a show with a different pace and feel has been a great opportunity to expand my animation work!